Nikon is one of the well-known names in the industry of camera. 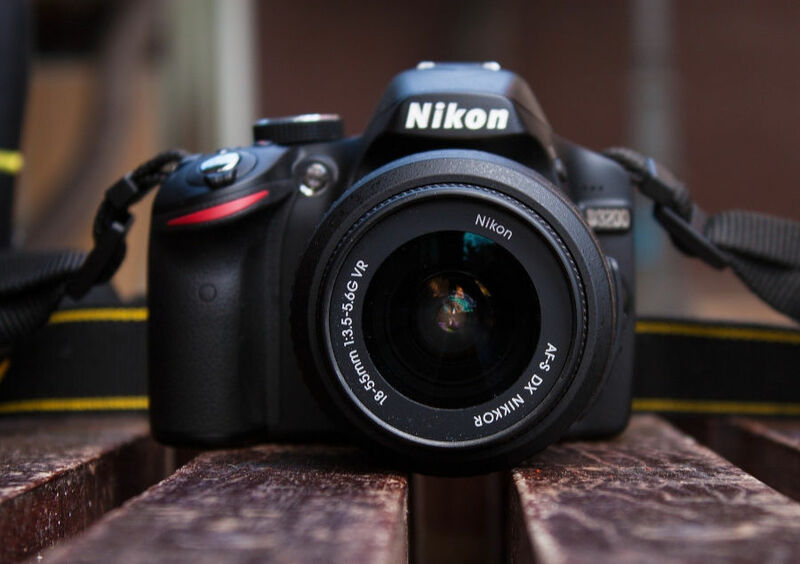 Particularly, Nikon is known as one of the best brands when it comes to DSLR camera. Since released the Nikon D1 back in 1999, Nikon has rolled out tens of DSLR camera models. From entry level DSLRs to professional-grade DSLRs. When you develop something, you need a party to test the quality of the product you developed. Team at DxOMark consistently test every new camera model released to the market. 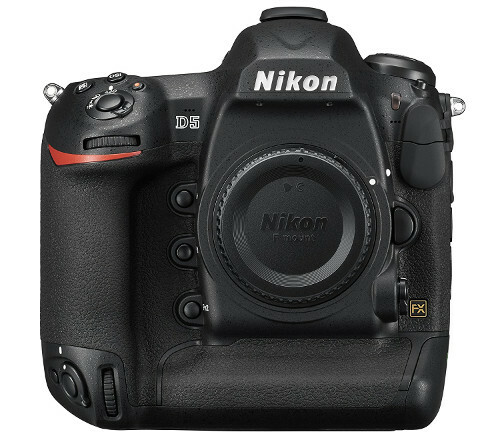 You will find tens of Nikon DSLR cameras on this website, complete with the scores and specs. Out of tens, I have put together 10 of the best Nikon DSLR cameras based on their scores on DxOMark. I chose only the ones that are still in the active development (at the time of writing). D5600 is the updated version of D5500. Both cameras have the same scores on DxOMark, 84. The core specs and features of D5600 and D5500 are not much differenct. Nikon only add minor changes to D5600, which announced in November 2016. One of which is Bluetooth. Just for your information, D5500 already features a Wi-Fi so the feature of Bluetooth might not too matter since you keep be able to transfer photos wirelessly. Nikon D5600 itself features a 24-megapixel sensor and 39 autofocus points. On the display section, this camera is equipped with a 3-inch articulated LCD display that supports touch operation. 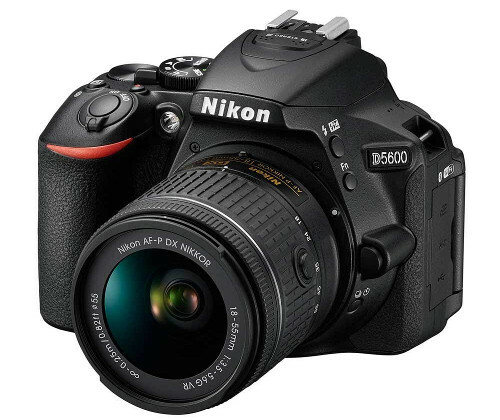 D5600 is an entry level Nikon DSLR camera that one level above D3400. Nikon D500 is a professional-grade DSLR camera from Nikon so its price is relatively far more expensive than Nikon D5600 above. However, it is not a full frame DSLR. The sensor of D500 is 20-megapixel. One of the standout specs of D500 is that you can set the ISO to 50 to get even sharper photos (lower ISO means sharper photos). Or, if you have to increase the ISO due to lack of light, D500 also allows you to set the ISO up to 1640000. D500 is also great for taking pictures of moving objects since it comes with 153 autofocus points. In addition, you can also set the shutter speed to 1/8000. This camera also has both Bluetooth and Wi-Fi for transferring photos wirelessly to smartphone via SnapBridge app. 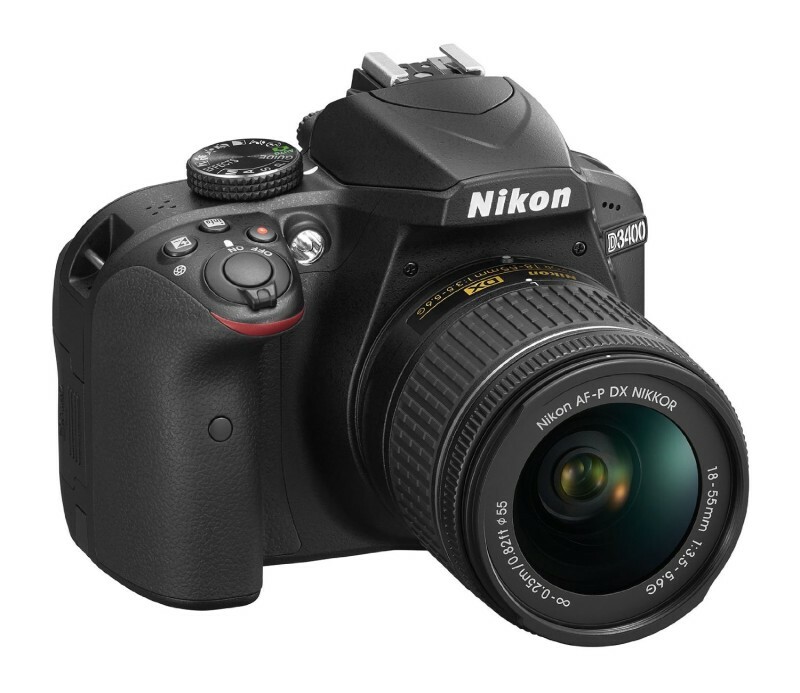 Nikon D3400 is the current leader in the entry level segment of DSLR camera. At least if we use DxOMark as the parameter. This camera gets the score of 86 on DxOMark. None of other entry level DSLR cameras have this score. Canon 200D only gets the score of 79, while Canon 1300D — which often considered as the closest competitor of Nikon D3400 — gets the lower score. D3400 itself is the updated version of Nikon D3300. This camera was announced by Nikon in August 2016. It features a 24-megapixel sensor with 11 autofocus points. To transfer photos from camera to smartphone/tablet via SnapBridge app, this camera also features a Bluetooth. 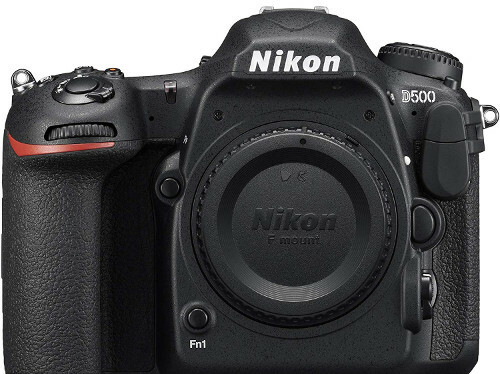 D7500 is one of the Nikon DSLR cameras with a Wi-Fi feature. So, it’s clear enough that you can transfer photos from this camera to smartphone or tablet via SnapBridge app. In addition, this camera also features a Wi-Fi. D7500 itself is a mid-range DSLR camera. If you want to make a switch from D3400 or D5600, this camera can be a perfect choice. The maximum image resolution this camera can generates is 5600 x 3728 since it only has the sensor of 20-megapixel. However, this camera has more autofocus points than D5600. Nikon announced D7500 in April 2017 as the successor of D7200. Not all new version of devices come with new features. 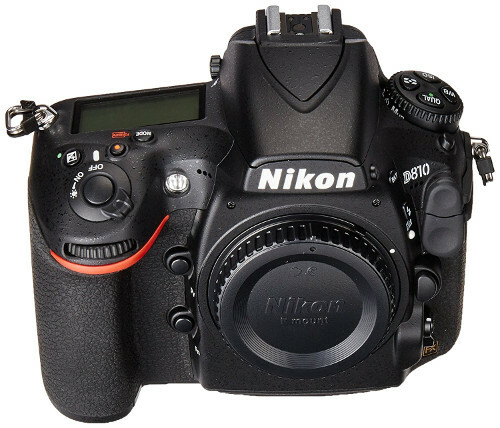 Nikon D7500 is one of the examples of those sort of devices. Instead of adding new features, Nikon removed some features which are previously available on D7200, like dual memory card slot, depth of field preview button and magnesium alloy. Also, Nikon downed the sensor from 24-megapixel to 20-megapixel. So, what are new features or improvement added by Nikon to D7500? Not much. Among them is Bluetooth. Although D7200 is basically and older version (than Nikon D7500), but it gets a slightly higher score on DxOMark. 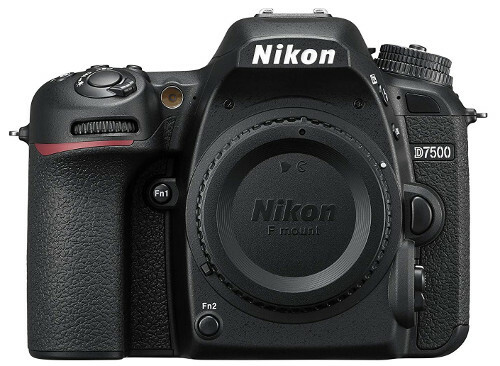 Instead of 86 like its successor, D7200 gets the score of 87. As mentioned above, not all new versions of something come with new features or improvements. 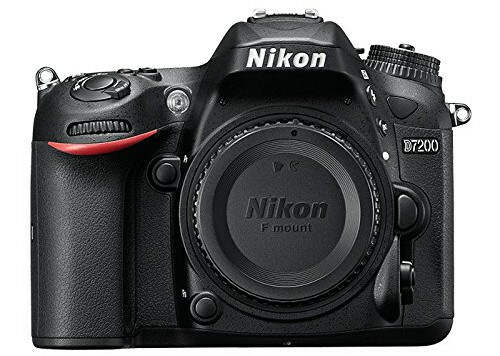 Nikon D7200 is the example. In addition to higher score on DxOMark, D7200 also has a higher sensor than its junior. So, which one you will choose? On the professional segment, Nikon has D5 as its flagship DSLR. Nikon D5 is a full frame DSLR camera that was announced in January 2016 as the successor of Nikon D4. Nikon added plenty enough improvements to the updated version of D4, including new sensor, new image processor as well as improved auto focus. Since it is a full frame DSLR camera that is aimed at professionals, the price of this camera is expensive, over $6,000. Nikon D750 is also a full frame DSLR from Nikon. You can get this camera with a cheaper price than D5 above. Almost 6 times cheaper. D750 adopts the technology from D810, but it has a smaller as well as lighter body. This video is primarily aimed videographers. Nikon offers advanced video features to this full frame DSLR. It is capable of shooting at 6.5 fps at full resolution. Nikon D750 comes with a 24-megapixel sensor. It also one of the Nikon DSLR cameras that has a Wi-Fi feature. 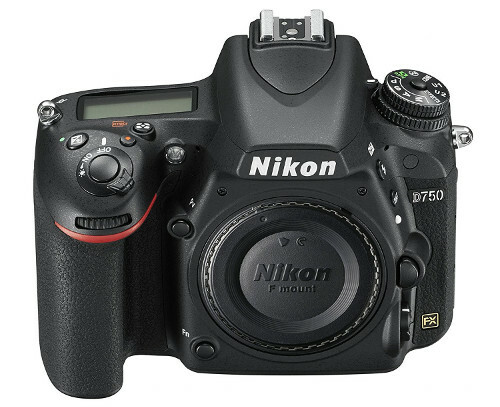 Nikon D750 itself was announced by Nikon in September 2014. 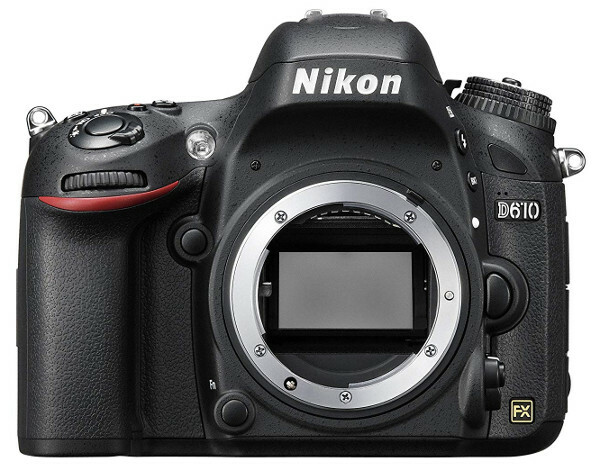 D610 is an old enough model of full frame DSLR camera from Nikon. Even so, it has a higher score on DxOMark than two full frame DSLRs above (D5 and D750). Nikon announced D610 in October 2013 as the successor of D600. The major improvement added to this camera over its predecessor is the shutter unit that supports a quiet mode at 3 frames per second. Nikon also added the improvement on white balance. Some key specs of Nikon D610 include 24-megapixel sensor, 39 autofocus points, 50 – 25600 ISO range and 1/4000 – 30 shutter speed range. Nikon D810 is also a full frame DSLR camera from Nikon. It is the successor of a D800 which DxOMark calls it (D800) one of the most successful cameras from Nikon. Compared to its predecessor, D810 comes with some new improvements, including Expeed processor with noise reduction with claimed 1 stop noise improvement, doubled buffer size, increased frame rate and extended battery life and improved autofocus. Nikon announced D810 in June 2014. Here it is. The best one. D850 is the DSLR camera from Nikon that has the score of 100 on DxOMark. More importantly, it is the first DSLR camera to reach the score of 100 on DxOMark. Nikon D850 itself is a full frame DSLR camera from Nikon that has a rich features. It is the successor of D810 above (number 9) which also has a high score on DxOMark. D850 is a special enough camera for Nikon. Not just because this camera earns a perfect score on DxOMark. D850 is a special camera because it was announced in the 100th anniversary of Nikon’s founding in July 25, 2017. 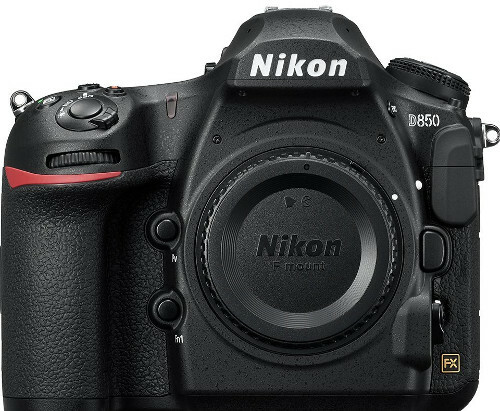 Speaking of improvement, D850 is the first DSLR from Nikon that features a back-illuminated image sensor. Nikon D5 vs Nikon D810: Which Full Frame DSLR Camera You Should Buy?